Welcome to 1725 Garden Drive! 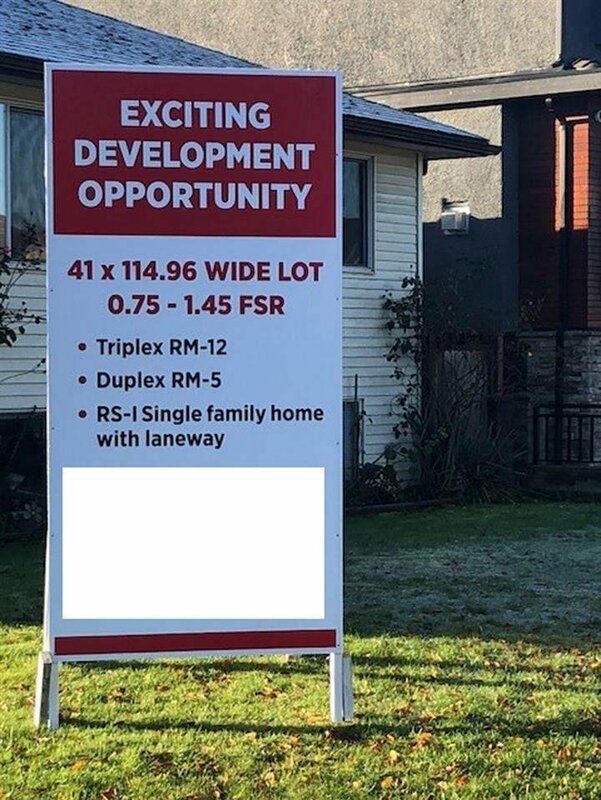 This extra wide corner property (41x114.96) is located in Grandview Woodland community, blocks away from conveniences of Commercial Drive and short distance to Downtown Vancouver and Highway #1. 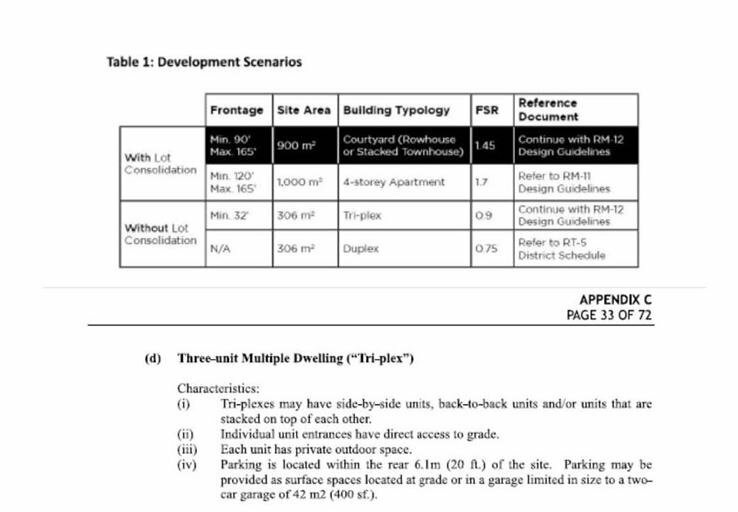 Current opportunity presents variety of options including potential to build a triplex with 0.9 FSR under RM -12 design guidelines, duplex with 0.75 FSR under RT -5 design guidelines, or RS-1 single family dwelling with a laneway home. With changes underway on this block and East 1st corridor, there is more than meets the eye with this property. Call today for details!